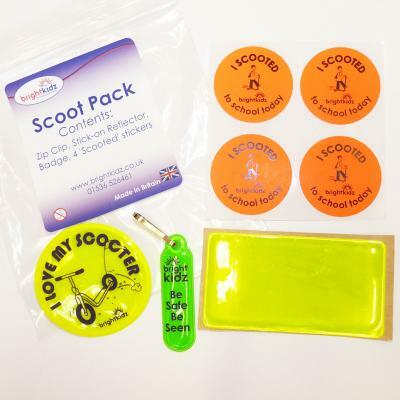 Reward pack for scoot to school initiatives. 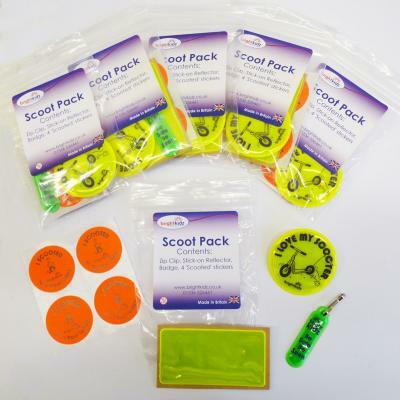 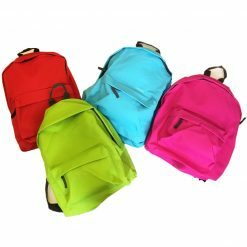 Whether you are organising a scoot to school campaign or just want a gift for your children’s scooters, this pack will help. 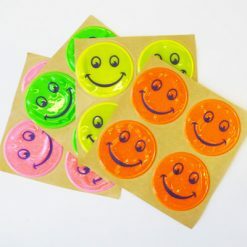 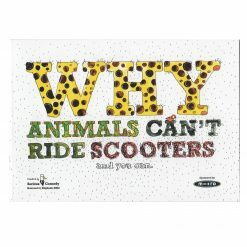 It not only encourages safe scooting but is a fun, eye-catching incentive. 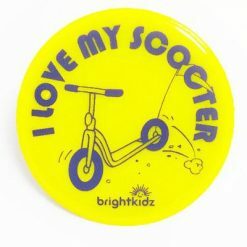 Selection pack consists of: reflective zip clip, super stick reflector, ‘I love my scooter’ reflective badge and four ‘I scooted to school today’ stickers. 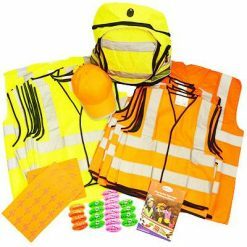 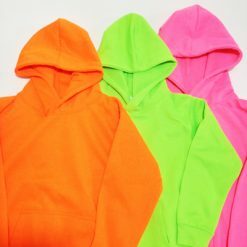 All reflective items made from high quality microprismatic, encapsulated, fluorescent, reflective vinyl – so they are wipeable, durable and show up really well in daytime and in headlights at night. 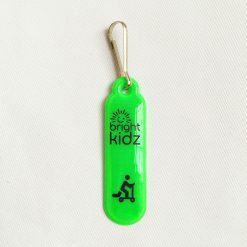 Zip clip can be attached to a zip pull or keyring. 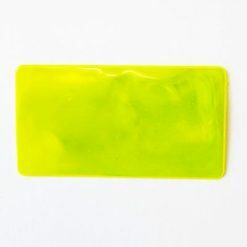 Zip clip size: 5cm x 1cm plus clip. 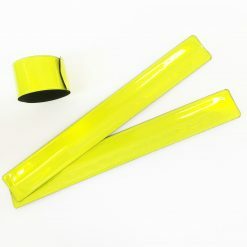 Super stick reflector size: 7.5cm x 4cm. 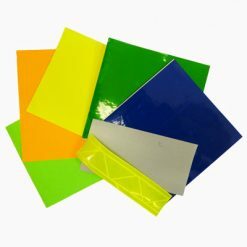 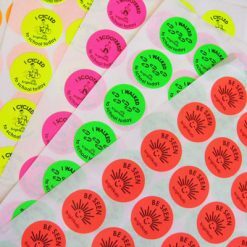 For 500+ packs we can print your logo details on the reflective items: please ask for details of additional cost and lead time.